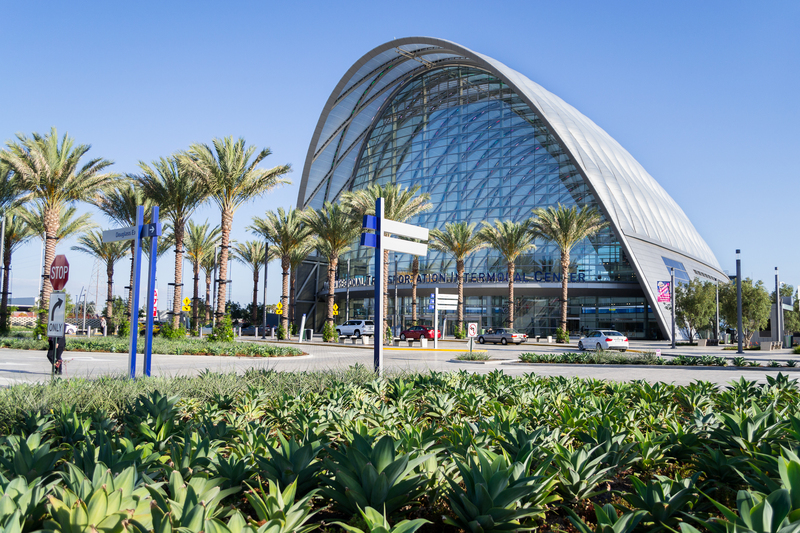 The Anaheim Regional Intermodal Transportation Center, July 2015. 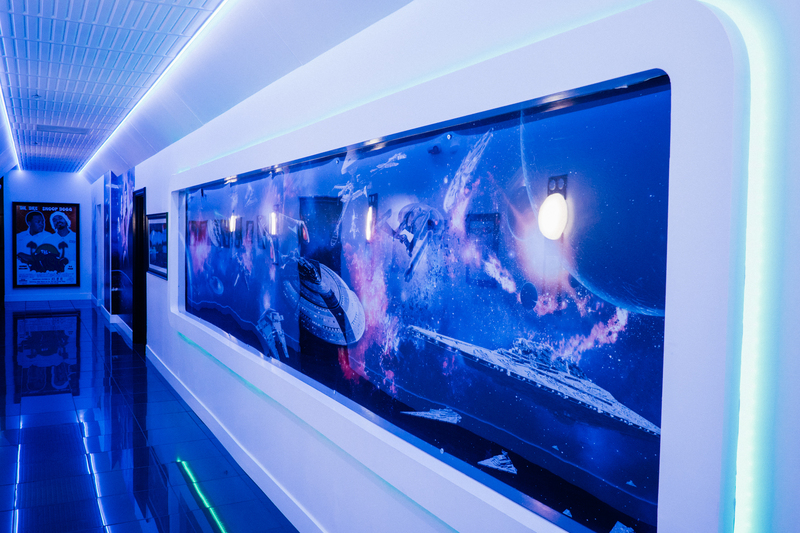 Snoop Dogg’s recording studio in the Los Angeles area, September 2015. 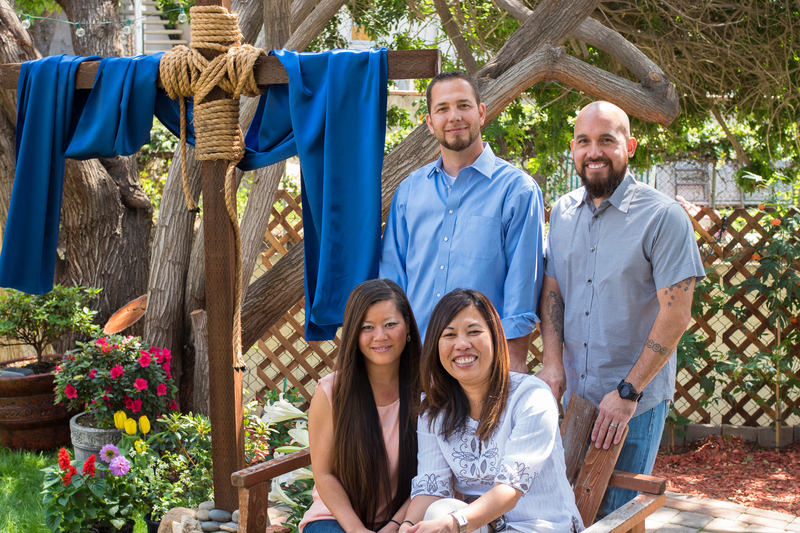 A portrait of my church’s pastors and their wives for Easter in April 2015. 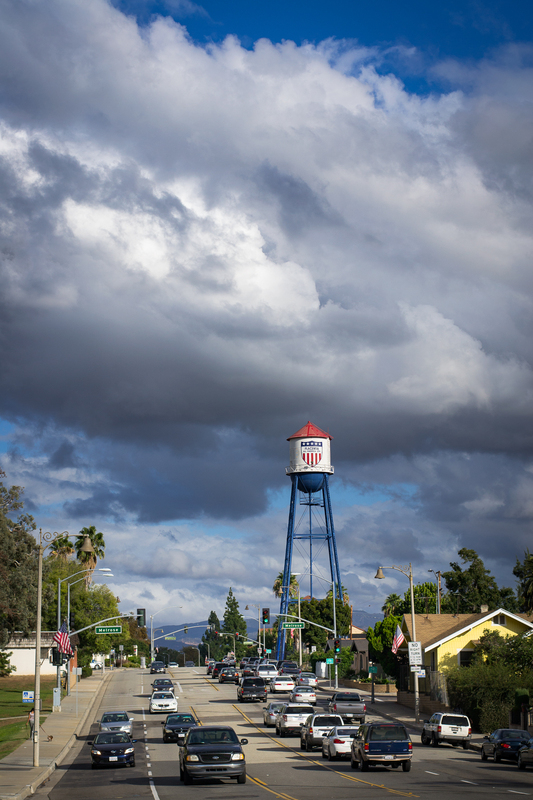 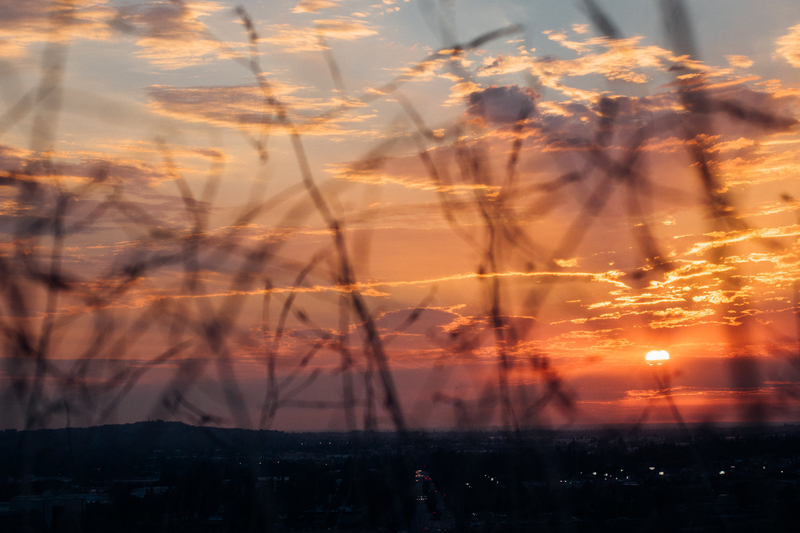 The Placentia Water Tower, October 2015. 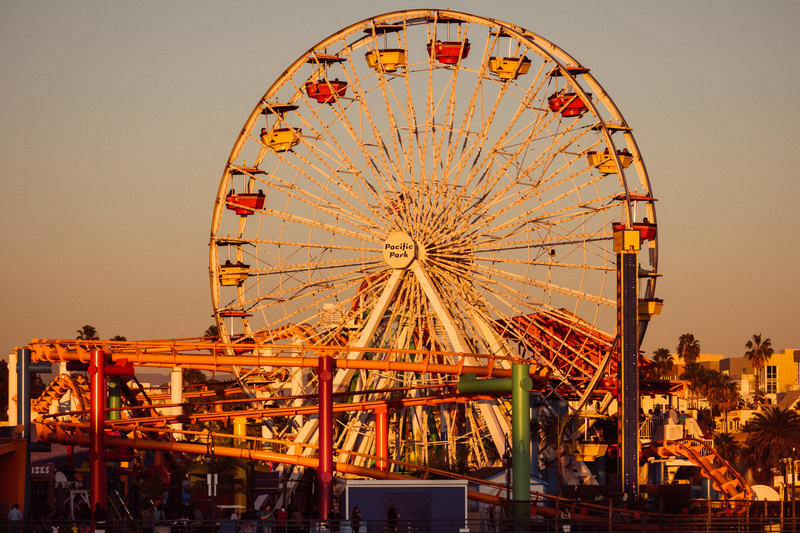 Santa Monica Pier at sunset, November 2015.